Tomsk is a large educational, research and innovation centre in Siberia, home to 8 universities, 11 research institutes, 5 business incubators, and the Technical Innovation Special Economic Zone, as well as more than 25,000 organizations and companies, 11,700 small businesses, more than 3,000 shopping centres and stores, more than 80 schools, and 60 cultural and entertainment organizations, 4 newspapers, 4 theaters, 5 cinemas, 7 libraries and 3 amusement parks. 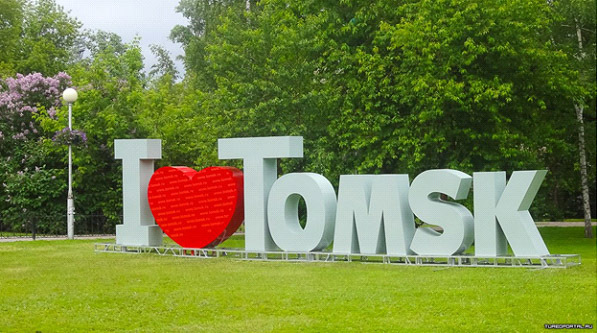 As a result, Tomsk solidified its nickname as the Siberian Athens. Here you can find information about living in Russia. Here you can find more information about student life at TSU. Here you can find information about TSU Research Library. The student visa is intended for students who come to Russia on an exchange programme or for education. It does not have a limited validity, but it is extended repeatedly depending on how long you will study at the university that has provided you with the invitation. 1) Receiving a visa invitation from the university (takes 35-40 days). 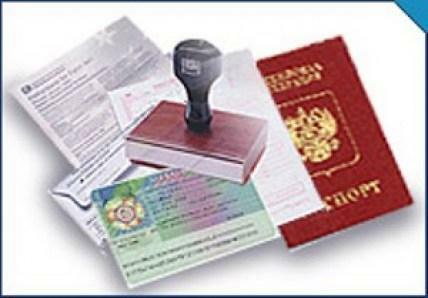 All foreign citizens arriving in Russia must complete a migration card given at Customs. Please fill it in carefully and keep safe until you leave the country. The new residential complex Parus (Sail) near the bank of the River Tom' is available for international students. Accommodation fee is about 600 rubles per month (and does not include meals). Students live in rooms for two or three. Room have en suite bathrooms. Each floor has common kitchens and a spacious study. The washing machines are on the ground floor. Obligatory for all citizens from countries other than Russia. The cost of medical insurance is about 4,000 rubles per year. International students can get advice and practical help with enrolment, transfer, accommodation and adaptation from the International Student Services Centre. The Centre is situated in the Parus dormitory, ground floor, Rm. 015.